rirkrit tiravanija, installation view tomorrow is the question, remai modern, saskatoon, 2019. Remai Modern presents an interactive exhibition by boundary- pushing artist Rirkrit Tiravanija. 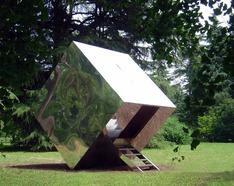 The New York, Berlin and Chiang Mai-based artist will reactivate a project by Slovakian artist Július Koller (1939-2007) in the museum’s Connect Gallery. Ping-Pong Society was first shown in Bratislava in 1970. 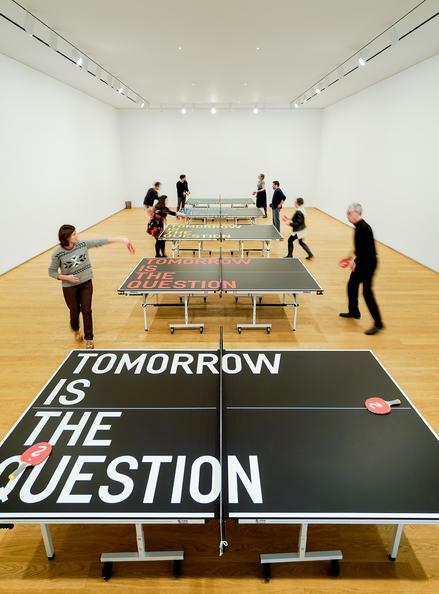 Koller installed ping-pong tables in a gallery space and invited visitors to play. Using objects from everyday life, Koller aimed to question his surroundings and cultural context with the goal of creating a kind of utopia in unexpected places. 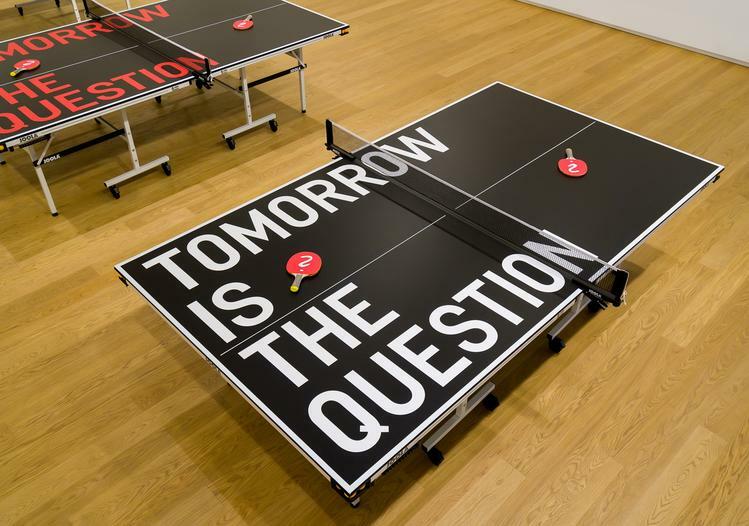 Tiravanija will revisit Ping-Pong Society, bringing it to Remai Modern. In this exhibition, like all of his work, Tiravanija is interested in the visitor experience and how people relate to and interact with art. 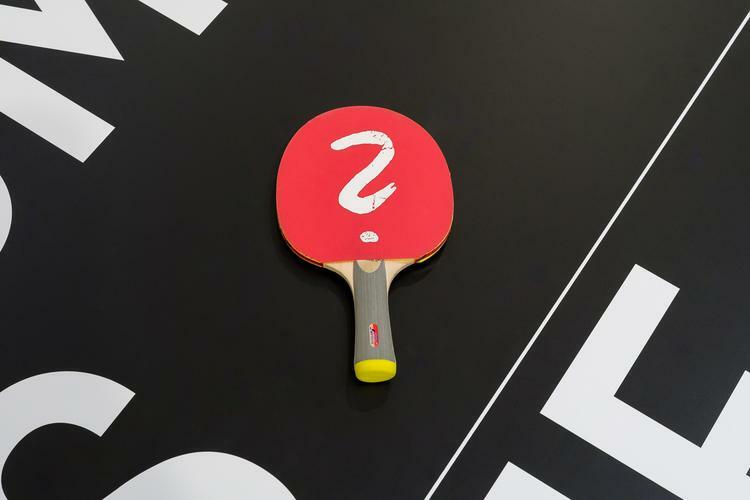 Visitors will be invited to play ping-pong in the space as they participate in the vision of two groundbreaking artists.